We are located in the South End of New Bedford, at the corner of Jennings Court and South First Street. Our street address is 755 South First Street, New Bedford. MA 02744. From the North: The Rivet Street Exit off of JFK Memorial Highway (Route 18) Sourh is currently closed. Continue past the Rivet Street Exit on Route 18 to the Cove Street light. Proceed right onto Cove Street. and travel two blocks to South Second Street. Turn right onto South Second Street and continue for one block. Turn right onto Jennings Court. 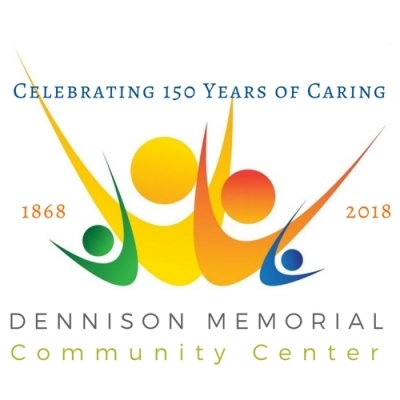 You may park along Jennings Court, along South First Street, in front of the Dennison building or across South First Street from Dennison in the parking lot of the former Orpheum Theater. From the South: Take West Rodney French Boulevard North to the Cove Street light. Proceed left onto Cove Street. and travel two blocks to South Second Street. Turn right onto South Second Street and continue for one block. Turn right onto Jennings Court. You may park along Jennings Court, along South First Street, in front of the Dennison building or across South First Street from Dennison in the parking lot of the former Orpheum Theater. From the West: Take Cove Road to County Street, and turn left onto country Street. Proceed two blocks on County, then turn right onto Cove Street. and travelone block to to South Second Street. Turn left onto South Second Street and continue for one block. Turn right onto Jennings Court.